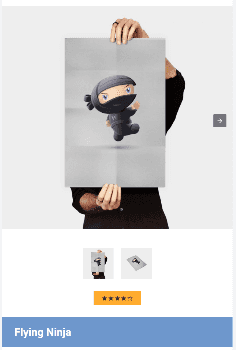 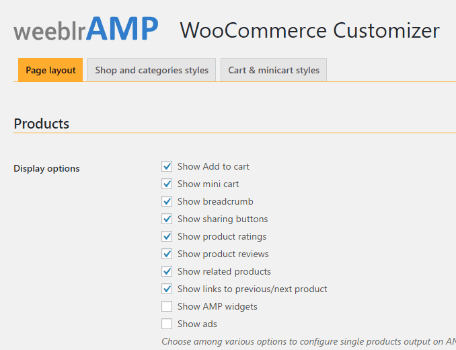 WooCommerce is only supported in the regular edition of weeblrAMP. 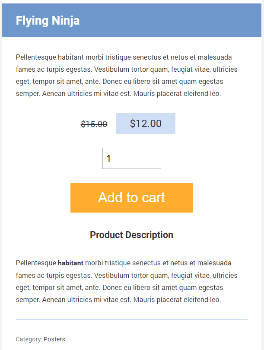 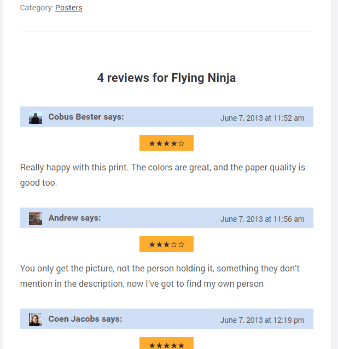 reading products data from WooCommerce is built-in, as an "integration"
To fully use WooCommerce, you thus need to download the weeblrAMP WooCommerce theme plugin from our weeblrAMP page, and install it just like you installed weeblrAMP in the first place. 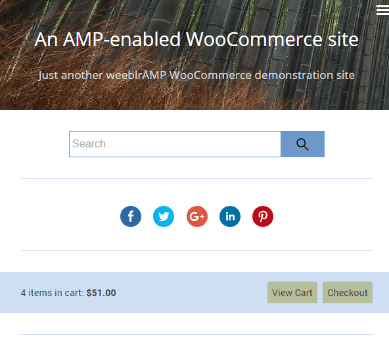 After installation and activation, you gain full support for an AMP WooCommerce shop.